This post was sponsored by RapidLash as part of an Influence Central campaign and all opinions expressed in my post are my own. Have you always dreamed of having naturally fluttery lashes and full brows? *raises hand* Back in my teenage years, I made the mistake of over plucking my eyebrows (I still have photo evidence and it ain't pretty), and let's just say I've learned my lesson and have been taking it easy with my tweezers since then! The thing is, my eyebrows have always been sparse at both the head and tail, and my arch could use a little more definition. When it comes to my lashes, they are longer at the centre but shorter on the inner and outer corners and are also pin straight and on the lighter side, so unless I give them a curl and apply a coat of mascara, they look almost unnoticeable. And since on most days I don't wear makeup, I appreciate when I can find products that can give my hairs a boost and that don't require having to be removed at the end of the day. 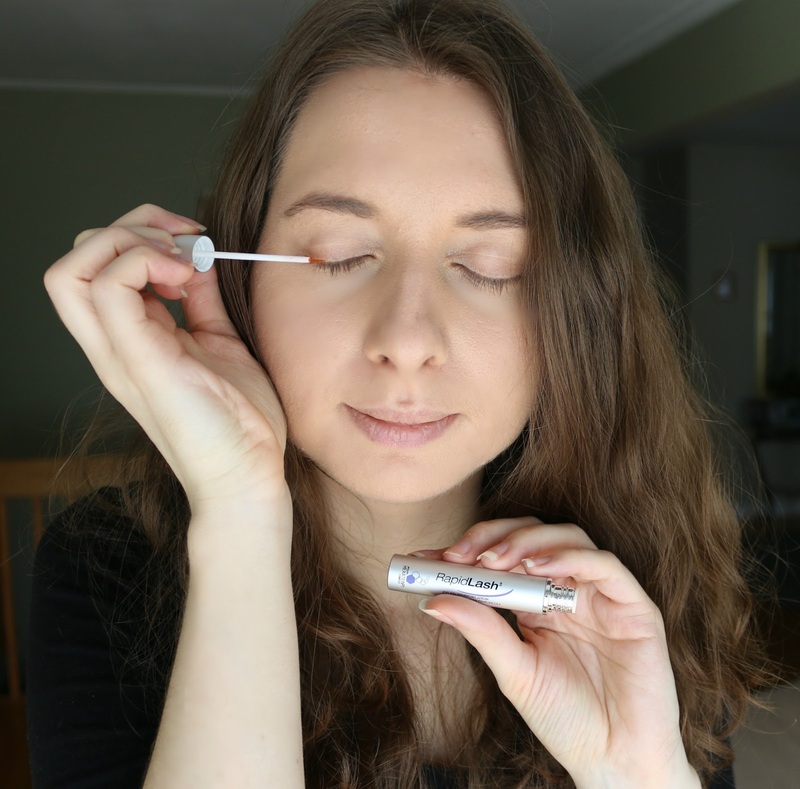 Over the years, I've tested a handful of products to make both my brows and lashes stand out, and hands down my top picks would have to be the RapidLash and RapidBrow serums. RapidLash can actually be used on both your eyelashes and eyebrows. I've been using it solely on my upper lash line, although you can also use it on your lower lash line. You only need to use it once a day at bedtime by applying a thin coat using the small applicator brush. What I appreciate most is that it does not irritate the skin around my eyes or smell funky since the formula is paraben and fragrance-free! RapidLash contains a powerful combination of proteins, vitamins (such as panthenol and biotin), minerals, polypeptides, and moisturizing extracts, including pumpkin seed extract and soybean oil, to nourish the root of your lashes and make them grow stronger and look fuller. The product has been a go-to for Canadians since 2009 as it is safe and very easy to use and is trusted by millions of women around the world. The results are not immediate - give it a good 4-6 weeks and you will start noticing a difference! You can then 'upkeep' your lashes' improved appearance by using RapidLash every other day. I personally started noticing a change in my eyelashes at the three-week mark - they looked more lifted as they started developing a natural curl. I am now passed the six-week mark and they definitely have more fullness to them, especially in the inner and outer corners, where my lashes were shorter to begin with. 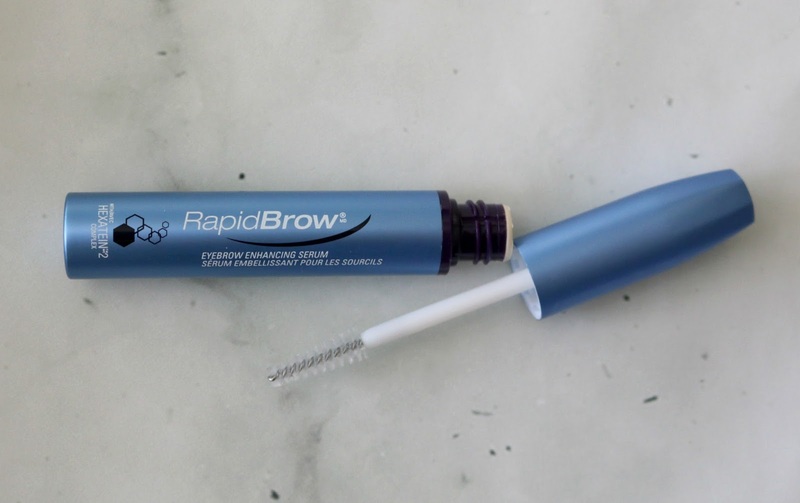 RapidBrow is basically a clear brow serum that you are meant to use twice daily, once in the morning and once in the evening, using the brush wand in small strokes. Again, it does not contain any parabens or fragrance, and is made of a blend of 6 high-performance ingredients: polypeptides (which contain amino acids), biotin, panthenol, keratin, apple fruit cell extract and sweet almond extract, which work in unison to nourish, condition and improve the look of your eyebrows. I am approaching the two-month mark of continual use which is the time at which you are meant to notice an improvement and I am rather impressed with how my brows look more voluminous and defined, and how my sparser areas (at the start of each brow, the arch and tail) look significantly fuller! They also feel softer and look shinier, which is an added bonus. 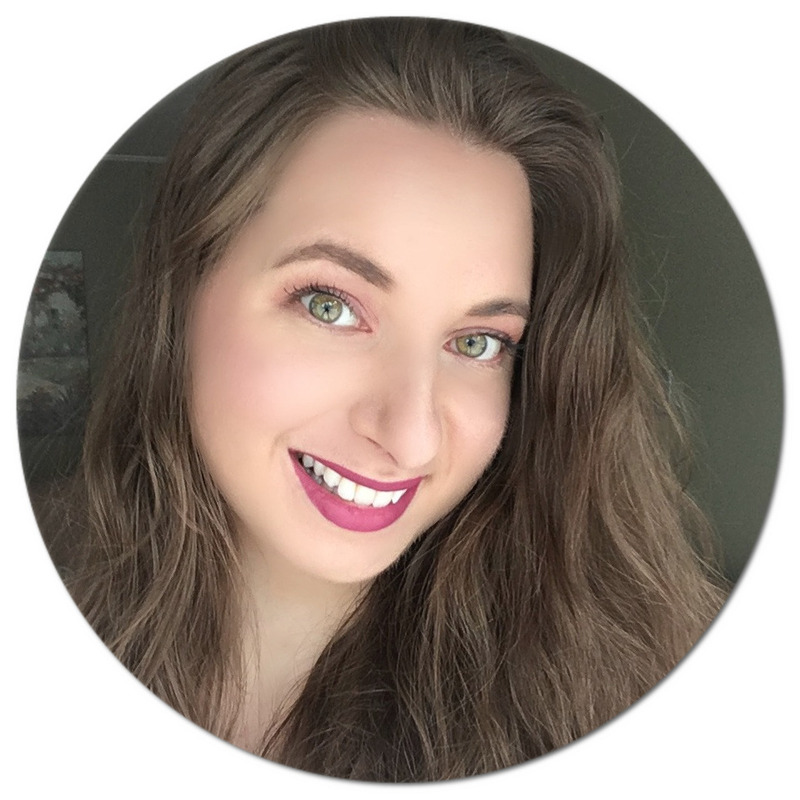 As the saying goes, the brows are what define your face, and I definitely have RapidBrow to thank for shaping my face without having to reach for a brow pencil or powder! Both RapidLash and RapidBrow are cruelty-free and affordably priced. The 3 mL tubes can be purchased in-store at various retailers, such as at Shoppers Drug Mart/Pharmaprix, London Drugs, Rexall, Lawtons and Jean Coutu, as well as online at beautyboutique.ca and well.ca. 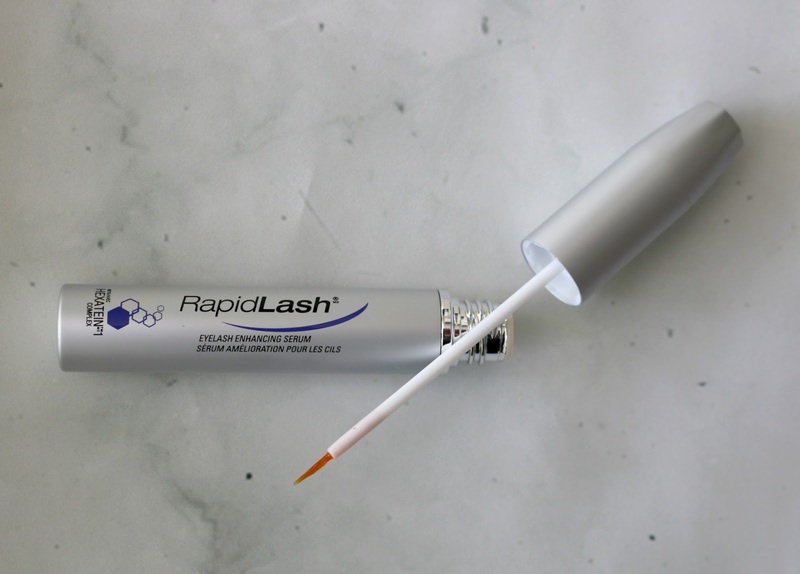 The RapidLash XL is now also available in 4 mL XL tubes in the professional market. You do have to be patient and diligent, but the results are worth it! 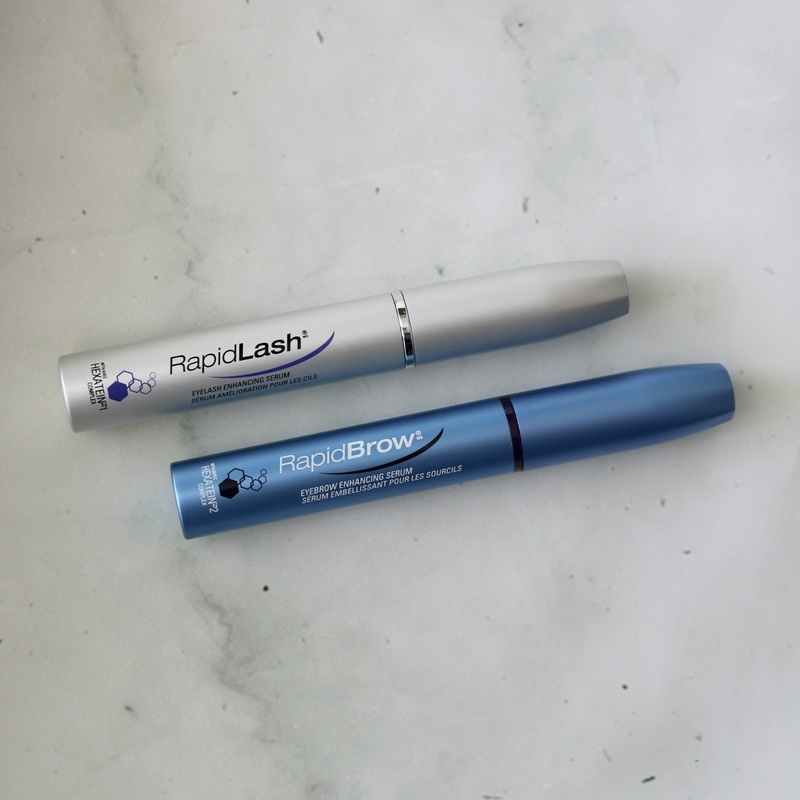 Have you heard of RapidLash or RapidBrow? Which one would you most like to try? I've not heard of this but I wouldn't mind trying them out, anything that will give me fuller lashes and brows I'm in. I haven't tried these before, but I should. My eyebrows could use the help, that's for sure, and I would love curlier lashes. My puny eyelashes need this so bad. My boys have longer lashes than I do. I am absolutely going to give these a try. Mascara isn't great for me anymore, so longer lashes would be awesome! I want to try these! They sound so amazing! I'm not a make up user. But I have to admit, these are good products, maybe I will considering them to wear in a party. I don't have plenty of eyelash. I am using mascara now. Need to try this product soon. I feel like both of my kids have these long lovely baby eye lashes. I'll have to look into this product! oh my gosh! now this is what i need to try! My eyebrows and lashes could really use some work! I am not much into make up but always try to put eye liner or for my lashes. I need this! Sounds like awesome products to help your eyebrows and eyelashes look thicker. I love that it's cruelty free, I always support brands like that. These products looks great. I will have to try them out.I will try anything to thicken my lashes. I’ve never tried anything like this . Might give it a shot for my thin eyelashes . Excellent - I would love to try something like these. I tend to stay away from eye makeups and this may be the perfect solution. Looks like you had good results with RapidBrow. I will let my mom know. She was just complaining about how thin her brows are getting. 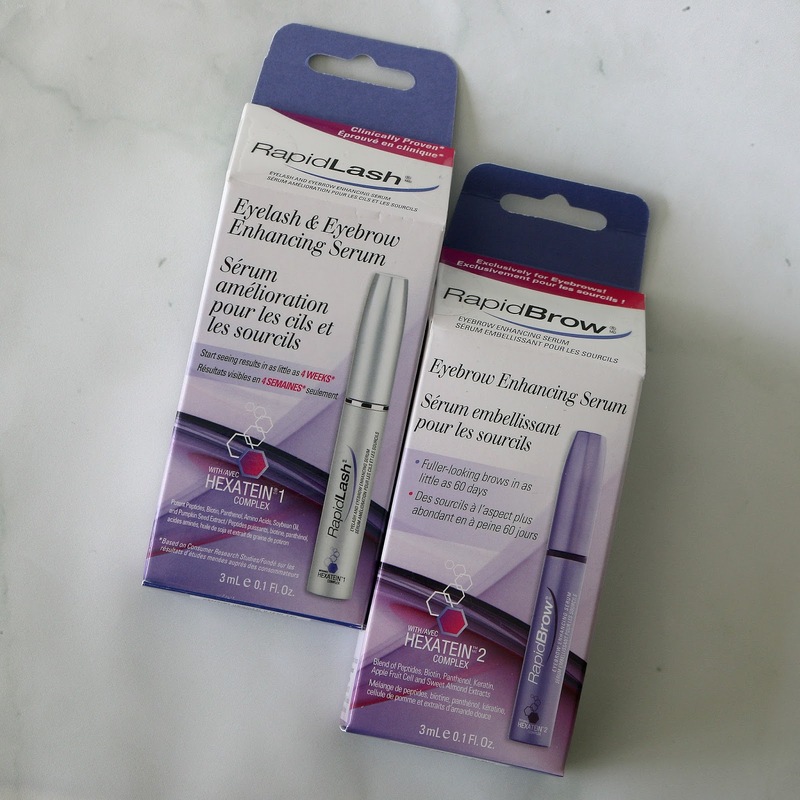 I am always skeptical in trying brow and lash products but these sound good. Will check them out. I've heard about these and have wanted to try them, but was afraid too do so. I am going to try the brow version out first! This looks like such a great product. My girlfriend really knows more about this than I do. I will have to show this to her and see what she thinks. Wow, I've been looking for something like this. But, I was always it skeptical. This product is perfect. Thanks for sharing. I definitely need to check this out. I have been wanting to enhance my eyelash! Oh this looks great! I have some friends who would be really interested in this. It looks like your eyes are changing color! By the way, I am lucky to have long lashes but my brows can use a little more definition. I also made the mistake of plucking too much. Sounds like a great product. 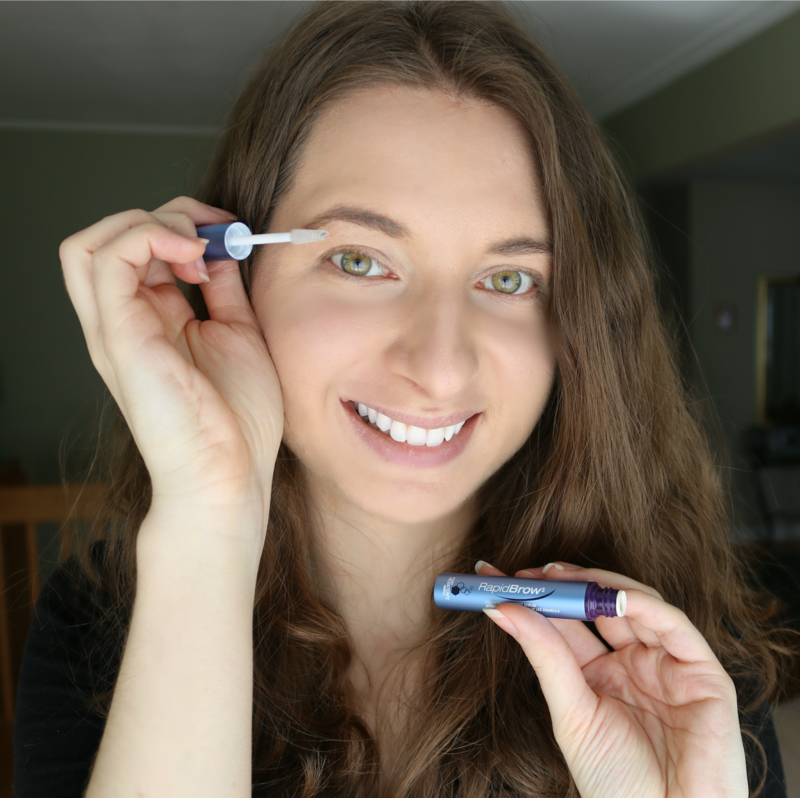 I like to try natural parabens or fragrance free products for my eyebrows. I need to get these, My eyelashes are very too short and this will help grow faster. I think this looks great than a mascara. These two products sound amazing and you have me hoping I can find them to give them a try too.Thanks for the wonderful review. These two products sound awesome and you have me hoping I can find them and give them a try too.Thanks for the wonderful review. I need to check this out next time I'm at Shoppers! Desperately need brow help! Ooohh, so cool that this actually works :) I can't wait to try it! I was literally just telling my daughter I need something for my lashes! I was even willing to look at falsies! I am totally going to look into getting some of this - it looks amazing! I have been so tempted to do eye lash extensions but they are so expensive! I might have to try this first. I have been using RapidLash for about 3 years and I love it.